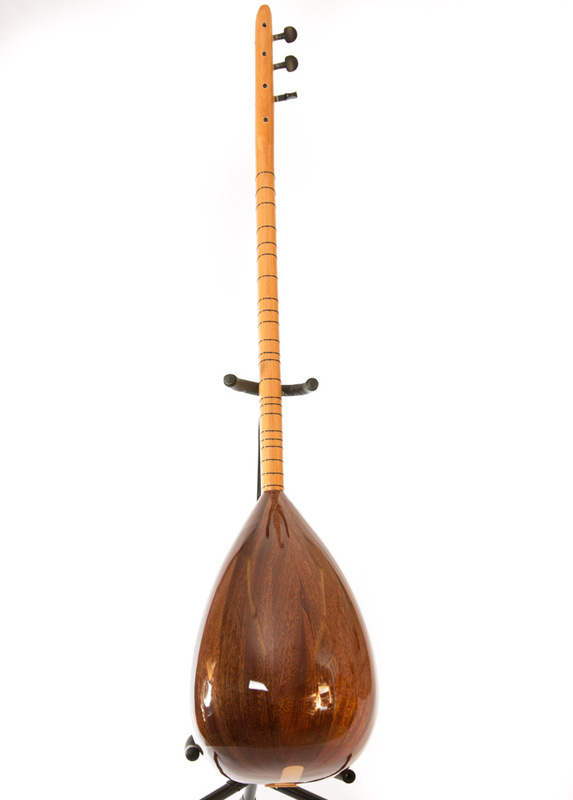 This saz is made in Izmir, and is made of real mahogany wood. 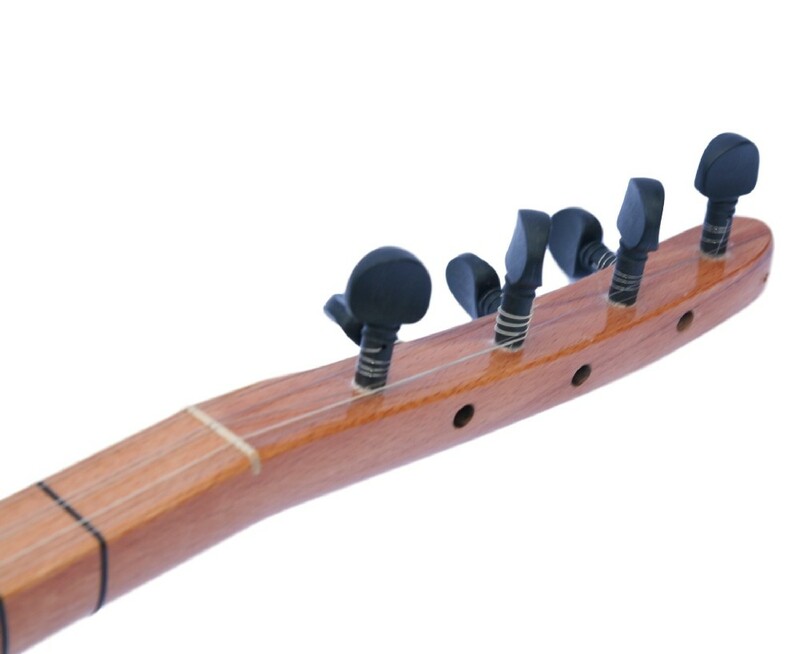 It is comfortable to play, and has low strings action. 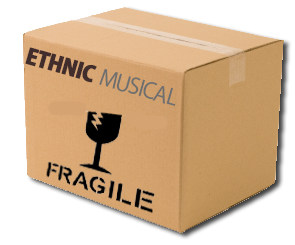 Comes with pyramid strings installed and a soft case. 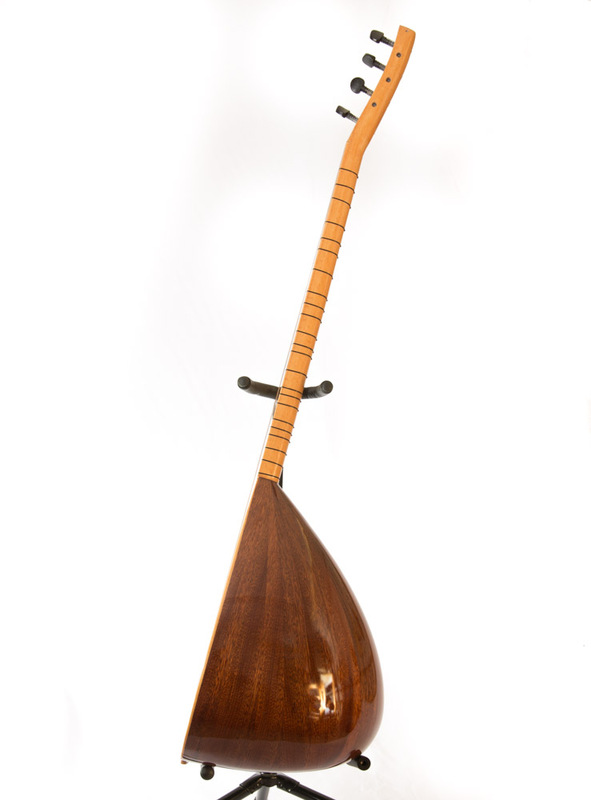 The saz went through full setup and it is ready to play. 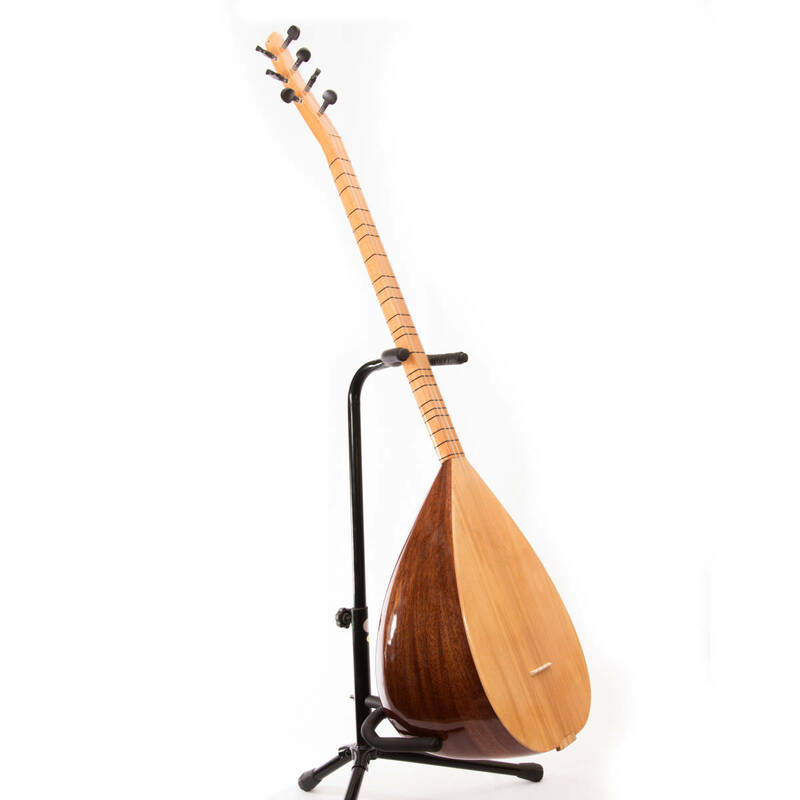 This saz is a great choice for a beginner or for low budget. 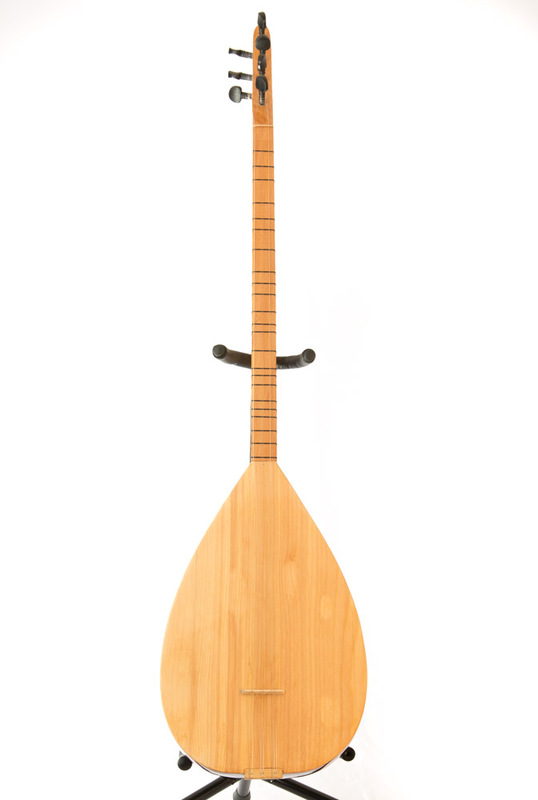 This saz is long neck.